We all love a bit of luxury, and a pull-out-all-the-stops trip is spontaneous indulgence at its best! 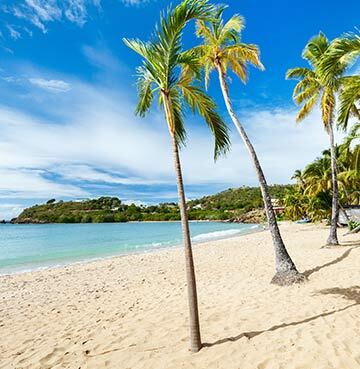 What could be better than sunning yourself on a gorgeous golden beach? Or exploring new places and cultures in some of the world's most desirable destinations? Amazing accommodation, flawless finishing touches and state-of-the-art amenities are all paramount to the perfect getaway. 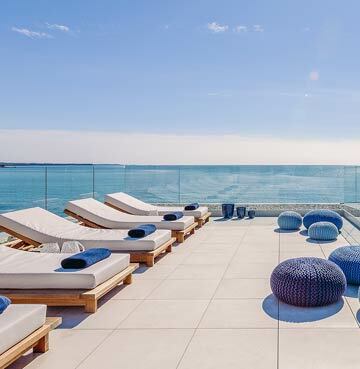 Last minute luxury holidays are your ticket to holiday-high living. So spoil yourself rotten and treat yourself to the trip of a lifetime. Travelling in style doesn't have to be expensive – especially if you're an impulsive jetsetter. Last minute deals are the best way to grab yourself a bargain. Whether it's money off your villa, flexible flight times, luggage included or free airport parking, there are countless ways to help lower the cost. Enjoy luxury for less with lavish large group getaways. Spreading the cost between a whole host of your nearest and dearest is a guaranteed budget blessing. Plus our luxury villas are so spacious you'll never have to worry about stepping on anyone's toes. A huge range of promotions for couples, families and friends means you might be staying in your dream villa after all! If you're one of those couples eager to explore new countries and cultures at the drop of a hat, then last minute luxury holidays are the perfect remedy for when the travel bug comes calling. Quality time, beautiful settings and luxurious facilities are a blissful backdrop for adventure and exploration. If your tastes lie with laid-back beach breaks and lazy mornings, you'll soon get used to the life of luxury with plush beds, cosy home comforts and deluxe décor. 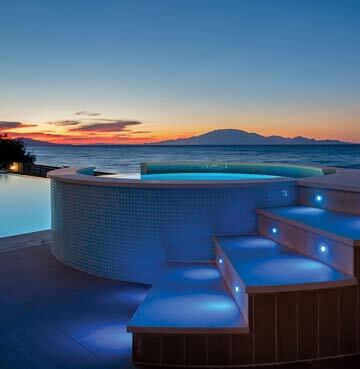 Not to mention your own private swimming pool for unbeatable relaxation. Fortuitous flexibility is the greatest friend of couples looking for a last minute romantic retreat. If you're able to travel outside of a destination's peak season, on a midweek date or around school holidays then you're off to a winning start. Last minute holiday gems are waiting to be scooped up across our destinations – so there's bound to be something perfect for the two of you! Lavish your little ones with a once-in-a-lifetime family holiday and make the most of quality time together. From the comfort and privacy of your luxury villa, you make the rules and call the shots. Breakfast buffets or noisy hotel neighbours are a thing of the past – it's all about you and yours. Unfettered VIP pool access will keep the kids splash happy, while parents can pamper themselves in Jacuzzis and saunas and other heavenly home set-ups. 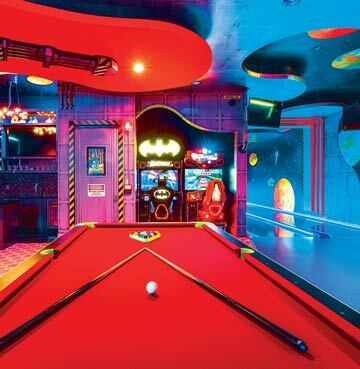 Of course, the crowning glory of any family-friendly villa holiday is the games room! From pool tables and games consoles to out-of-this-world arcade rooms and even a bowling alley… there's entertainment for all ages. The illustrious Italian shores are at the top of most people's bucket lists. A cultural treasure trove filled with the best of the best, Italy boasts more UNESCO World Heritage Sites than any other place on the planet! From the rolling Tuscan hills to gravity defying cliffs along the Amalfi Coast, the boot shaped beauty oozes effortless elegance. Mealtimes are every bit as mouth-watering as you'd imagine. Devouring traditional culinary delights and world-class wine is a triumphant tick in the luxury holiday check box, you've found fully fledged foodie euphoria! Tuck in to a luxury lifestyle and serve up sophistication for breakfast, lunch and dinner. 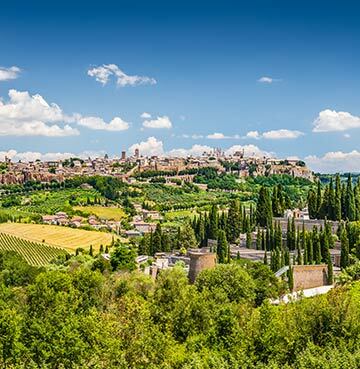 When you're not waving goodbye to your diet, say hello to Italy's never ending symphony of sensational sights. With more 'greatest hits' than a platinum selling album, there's plenty for culture vultures, nature lovers and beach bums alike. 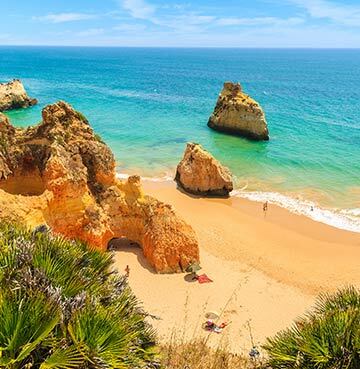 Life's always a beach in the Algarve! Golden sands sprawl for miles along the spectacular shoreline. One of the sunniest spots in the whole world, it's the perfect setting for family fun or group getaways. World-class golf courses grace the tops of limestone cliffs. Wet and wild waterparks keep both big and little kids well and truly entertained. Nature has nurtured some of the finest walking trails along wild and rugged rocks and through picture-perfect villages. Plus there's always the beaches, you could spend every day of your holiday on the hunt for your ideal sand spot and never get through all the options! 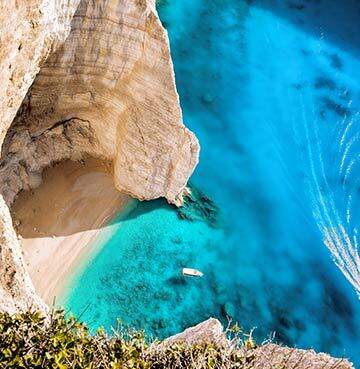 From secluded coves and caves to busy bays – there's more sun, sea and sand than you could ever dream of. Add to the mix wonderfully welcoming locals and scrumptious food and you're in for a delicious week or two of decadence. You can't talk about luxury without giving the Caribbean a nod. Paradise-hunters need look no further – here lies the recipe for the elusive blend of leisure and pleasure! Put your feet up in style and bask in fantastic facilities, revered restaurants and accommodation fitted with the finer things as standard. All just a stone's throw from the most luxurious locations and must-see hotspots. Carefree ambience and gorgeous grandeur go together like rum and cocktails, which as fortune would have it – are never in short supply! Sway along to Jamaica's soothing soundtrack in the west, or head east to Barbados for beach basking on some of the world's best. Find your holiday rhythm with a splash of lavish living.